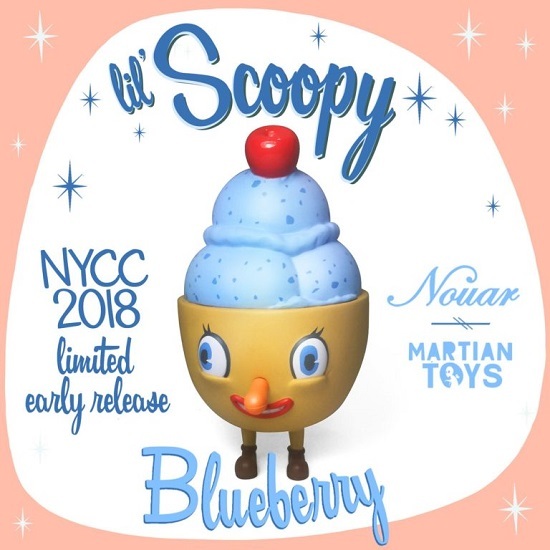 Limited Edition and true centerpiece for any designer toy collector Lil' Scoopy (Assorted Flavors) by Nouar. 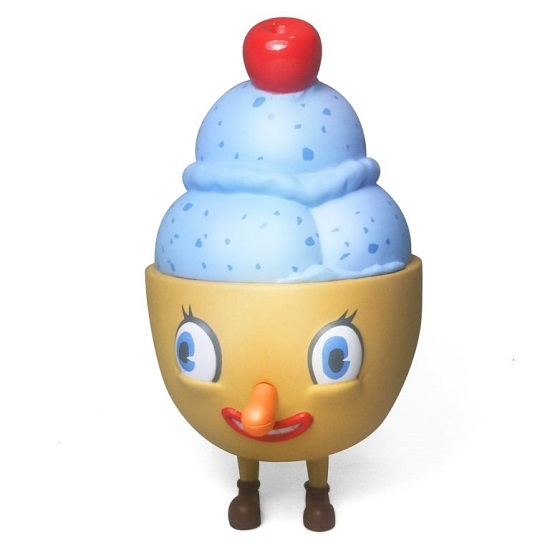 Lil' Scoopy is Mister Self Indulgence's ice cream companion. He comes packed individually in different flavors.